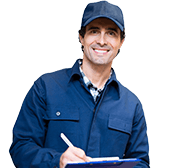 Air Purification Technologies has been servicing South Florida since 2002 for Air Duct Cleaning Services and Sanitizing, Intensive Rotobrush Air Duct Cleaning meeting all EPA standards and quality. 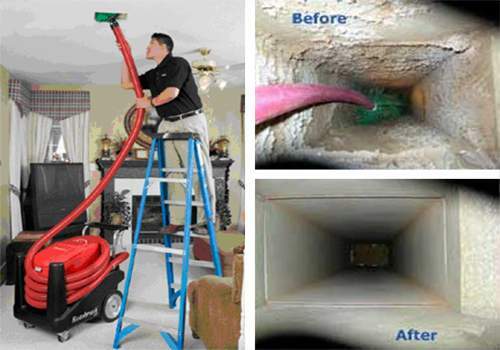 We provide superior quality air duct cleaning service in a caring passionate way. Our integrity and professional service will exceed your expectations. We provide fresh clean air, so you and your family can be healthier and happy. Air Purfication Technologies is licensed, bonded and insured. We use state-of-the-art high-powered portable equipment to clean air ducts. We follow the National Air Duct Cleaning Association’s (NADCA) standards and recommended guidelines and use only the best EPA registered products. Air Purification Technologies is a dedicated company that has been serving the South Florida area since 2002. Air Purification Technologies has the training and knowledge that is needed to qualify as a quality duct cleaning professional, with knowledge of the environmental concerns of duct cleaning as well as knowing the proper duct cleaning procedures and the standards that apply within the industry.